Auto Parts - Steering Arm-Hi-Light International Inc.
High quality steering arm or swing arm for our Jeep customer. 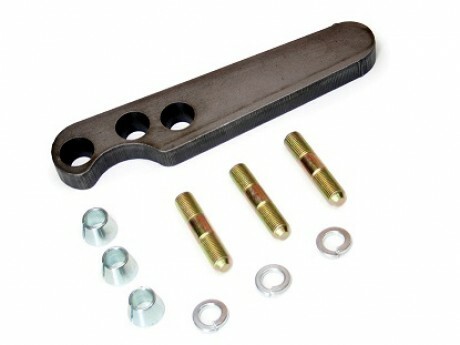 The Steering Arm - Driver or Swing Arm are for Jeep application. Available for OEM Steering Arm or swing arm per your own design, drawings, material specification, coating requirements...etc.